Robbie Amell guest stars as one half of “The Nuclear Man” on the Tuesday, February 10 episode of The Flash. 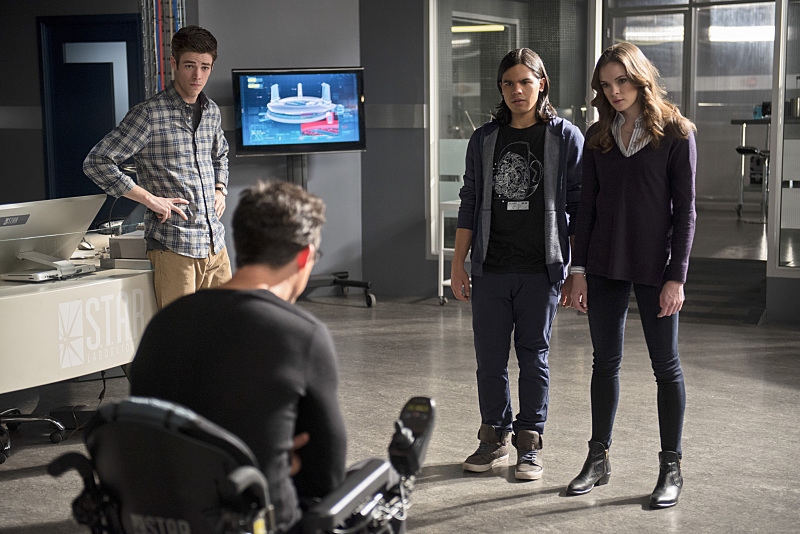 The Flash -- "The Nuclear Man" -- Image FLA113A_0307b -- Pictured (L-R): Grant Gustin as Barry Allen, Tom Cavanagh as Harrison Wells, Carlos Valdes as Cisco Ramon, and Danielle Panabaker as Caitlin Snow -- Photo: Cate Cameron/The CW -- ÃÂ© 2015 The CW Network, LLC. All rights reserved. Looks pretty dang awesome! 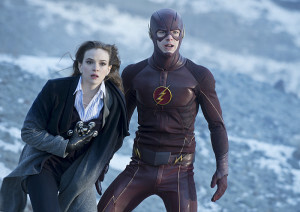 Love me some Firestorm and (future) Killer Frost action.